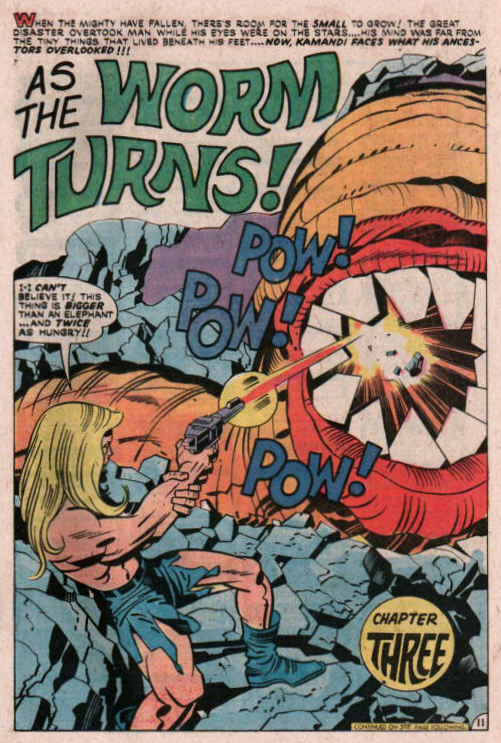 First Issue: Jack Kirby’s Kamandi! 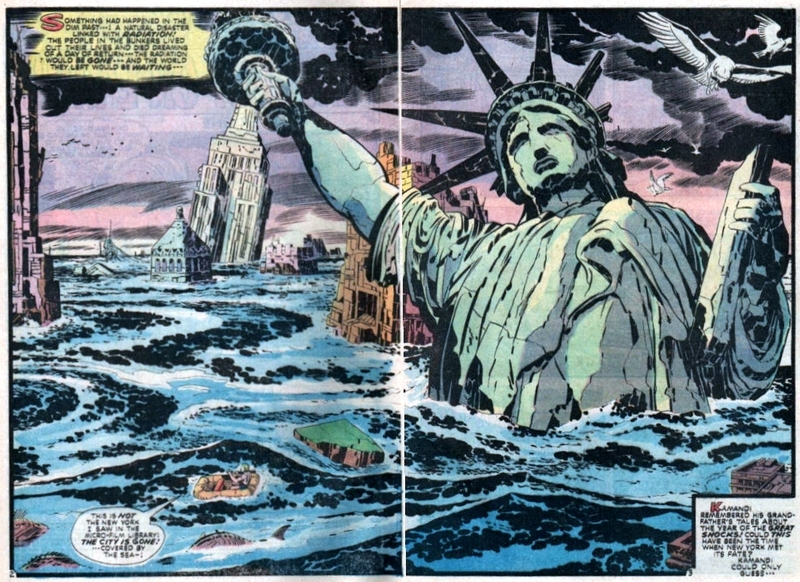 Here is the first issue of Kamandi, The Last Boy on Earth by Jack Kirby in all its magnificence! 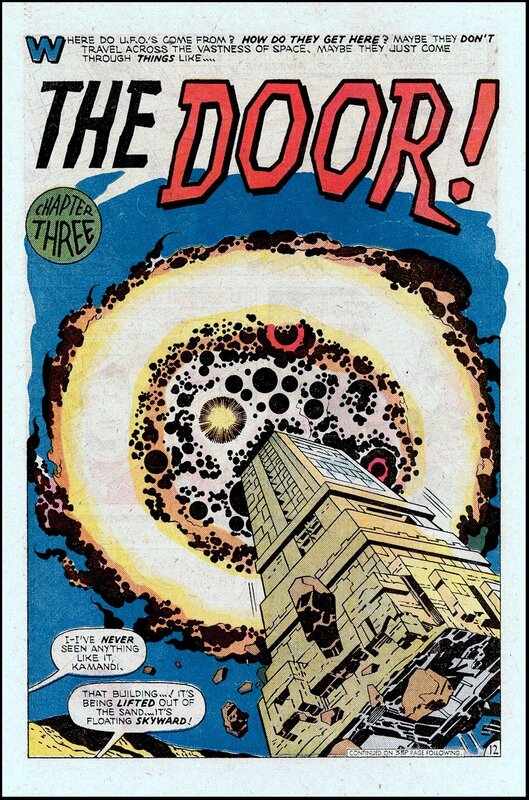 Kirby’s futuristic creation first hit the shelves in 1972. The action, adventure, epic double splash pages, and fantastic talking animal-men continue to deliver an entertaining read, even 40 years later. Awesome never goes out of style! Collector’s Guide: In 2011, the Kamandi, The Last Boy On Earth Omnibus collected Jack Kirby’s first 20 issues on this series. DC also printed these issues in 2005-2007 in an affordable, two-volume Kamandi Archive Edition. If you don’t mind the price tag, you can still find many of the original issues of Kamandi in great shape. We’ll stick with the Omnibus, thank you!